One day you write a simple Node script that traverses the file system and copies all the files you need from A-Z to destination folder B. In a matter of seconds your new script will accomplish something that would have taken much longer, in a way that is less error prone. …but this won’t be recognized by Windows because it doesn’t recognize those forward slashes. You consider using some sort of conditional statement to handle filepaths for these two types of systems, but that seems messy. And the reality is that you shouldn’t do that because there is, in fact, a much cleaner option. 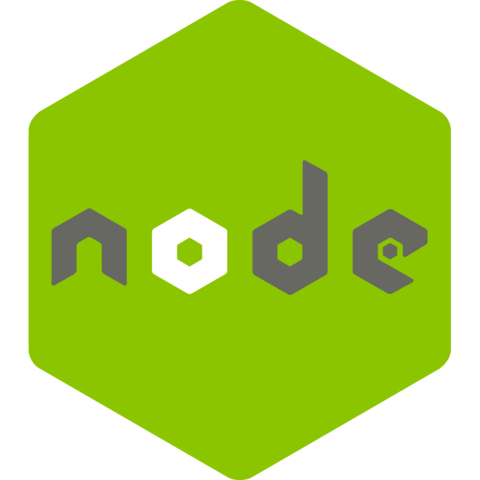 The Node path module is a core module that provides a set of functions/utilities that can be used to deal with filepaths. It is a very useful tool for cross-platform development and is great for open source projects, where different contributors are likely to use different systems. These are the two main file systems a developer will need to worry about when working with Node (both Mac and Linux use POSIX), and most of Path’s functions support both by default. There are a lot of useful utilities provided by this module and you might find it worthwhile to look through them all, but here I’ll cover a few I thought were especially noteworthy and relevant to this post. At first glance it might seem like this function simply joins filepath segments. However when reading through its documentation you’ll notice it mentions an extra benefit. If you write a function that searches for the / delimiter and creates an array based off that, it will create an error on Windows. To avoid this problem path.sep can be used. It isn’t a function, but a constant, and will be the path segment separator used by the corresponding system. Like path.sep, path.delimiter provides a single constant value; on Windows this will be ; , on POSIX it’s :. One place where you’ll likely see this sort of delimiter being used is in the PATH environment variable for your system. So if you ever need to parse that value, path.delimiter will be useful to you. A collection of guides, deep dives and resources related to web development.